What happens when the art goes wrong? 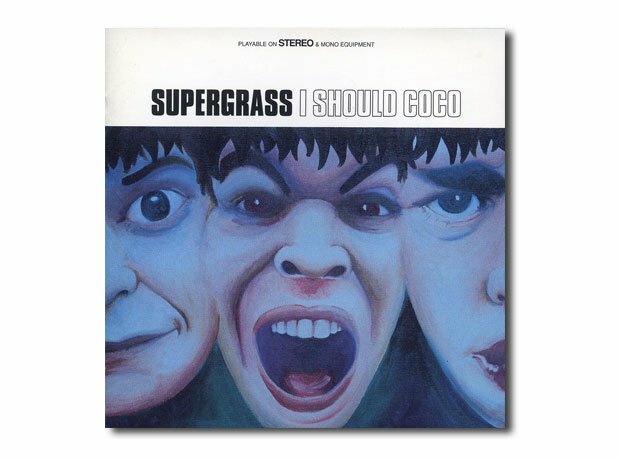 Let's look at some of the worst Britpop album artworks ever. The band’s debut LP may have included fun-loving anthem, Alright, but it's cover made the band look like trolls who wanted to eat you. Suede’s Coming Up may be a neon mess, but their album certainly makes up for it. By their third album, Ocean Colour Scene had finally perfected the art of standing an equal width apart. Nothing says British shoegazing band quite like a cactus seller holding up their sign. Blur may have thought modern life was rubbish, but they probably should have used some of it to make a better album cover. The Verve’s Urban Hymns artwork has become one of the most iconic Britpop covers around… but it is just a picture of five lads at the park. Now, where have we seen this before? Designed by Peter Saville of New Order fame, Gay Dad’s Leisure Noise LP is so bad it's practically trying to run away from itself. Either the photographer really loved those ceiling lights, or this is a case of really bad cropping. Space's debut album is pretty much an arachnophobe's worst nightmare. And let's not even mention those bathroom tiles. A Britpop kid on a cross. Enough said.